For this look, I wanted to focus on the colors pink and yellow yet still bring attention to the beautiful blue that served as my canvas in my dress and shoes. 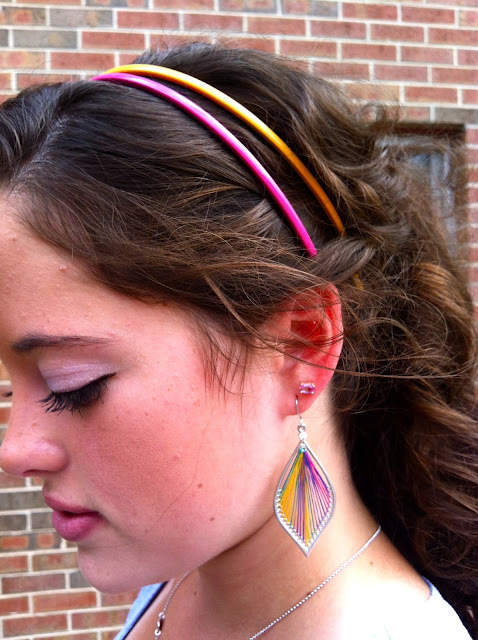 I thought it was very creative of me to double up on thin belts as well as thin headbands, and then add some fun colorful earrings and bracelets to pull the whole look together. I'll definitely be doing more of this "doubling" technique in the future because I'm pleased with how it all turned out. It's a very summery outfit for the tail end of August, but that's okay because down here in North Carolina, this hot summer weather isn't going anywhere anytime soon! Happy long weekend everyone! Let me know what you think of doubling up! thank you so much for following! you have a great blog as well!! have a wonderful weekend ! 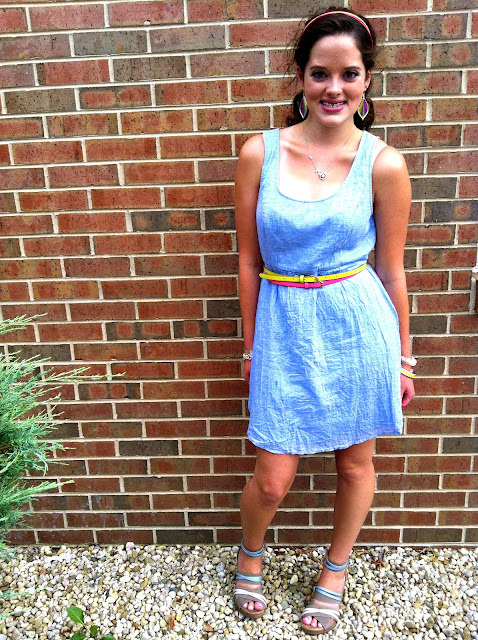 Love how you combined the neon accesories with the simple dress! Nice outfit! I love the colours on it and your necklace. So cool! very fun! Love the colors and tons of accessories! 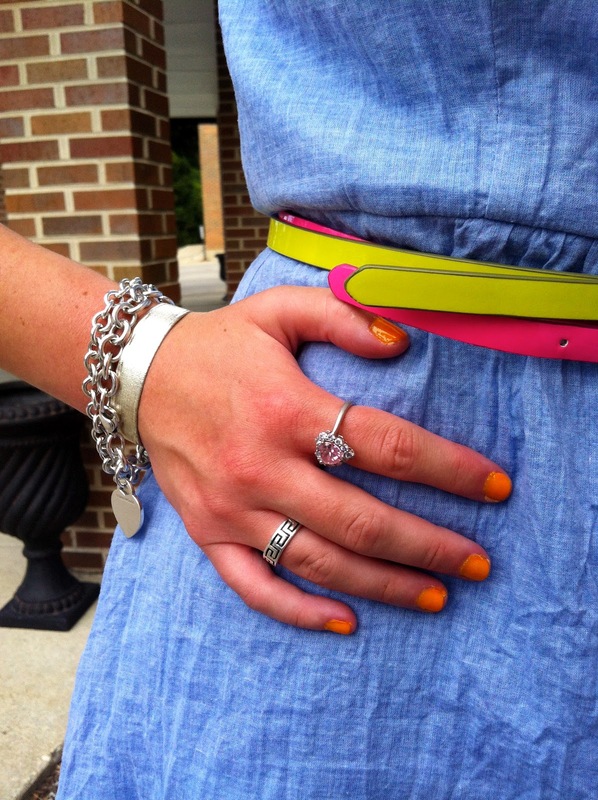 The double pop of color from the belts is so fun! Love the dress with the belts. I'm following you back :) Thanks for entering the giveaway! Super cute outfit! Really love the double belt and headbands! Adore that great dress too. It's so versatile and you can wear it with so much. You could probably wear it as a skirt or a top also. I just love dresses like that! How cute are the double belts?! very cute! i love double belt! love the way you accessorized that cute dress! 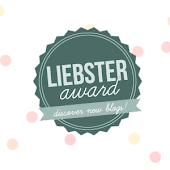 Thanks for following my blog ! I'm following now too ! Love the double belts! 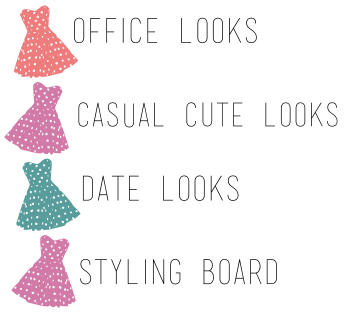 Wow that doubling up idea is so genius as you're looking great with all those mixing!! Love your style!! I like the colorful bracelets and the head band that adds color to the subtle outfit. Fabulous idea of using double belts!! Great look! I love the double belts, and such fun colors!